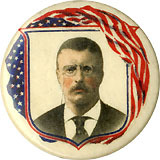 The only man qualified to be Vice President. 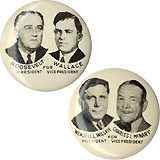 Home > Catalog > The Gallery > The only man qualified to be Vice President. 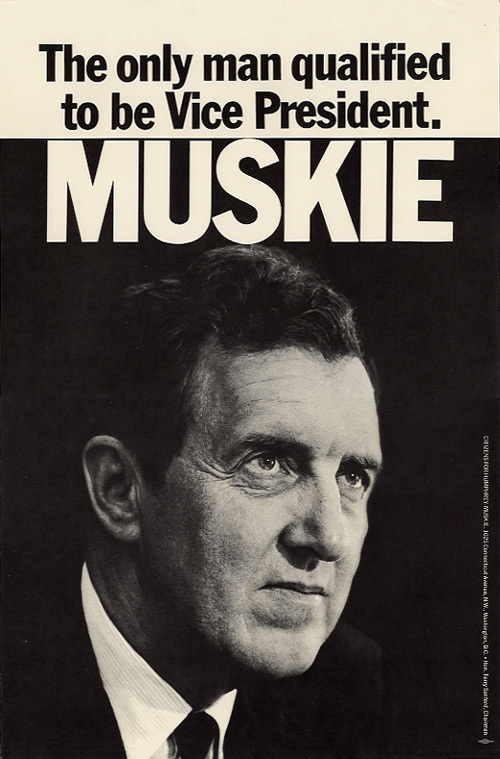 Poster promoting Edmund Muskie for vice president, 1968. 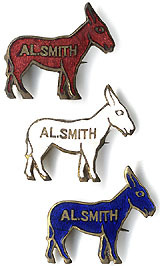 Citizens for Humphrey-Muskie, Washington, DC.